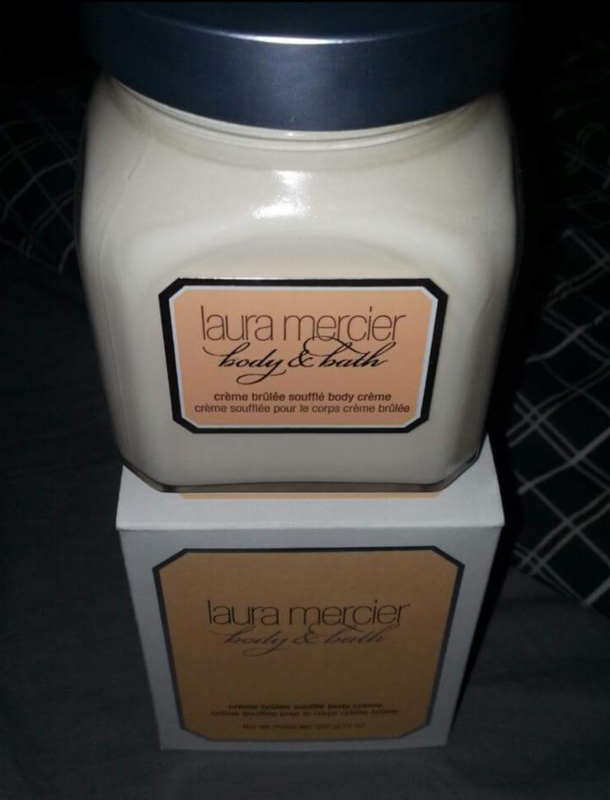 I’ve been a Laura Mercier fan for a long time now. 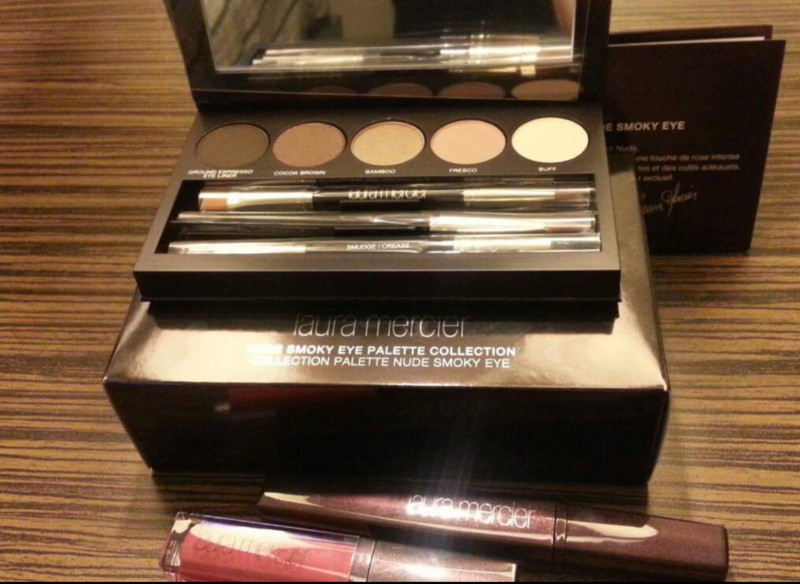 Click here and here for samples of my look from Laura Mercier’s eyeshadow palettes (10/10). Brushes (10/10) : They are all soft and perfect for a non professional make-up user like me. Powdered Eyeliner (1/10) : It doesn’t make any sense! It doesn’t add color, it smudges and it’s obviously not waterproof. Just use it as an eyeshadow to add depth to your look. The collection comes with a lip gloss, mascara, eyeshadow/eyeliner brushes, powdered eyeliner and a guide on how to make a smoky look. 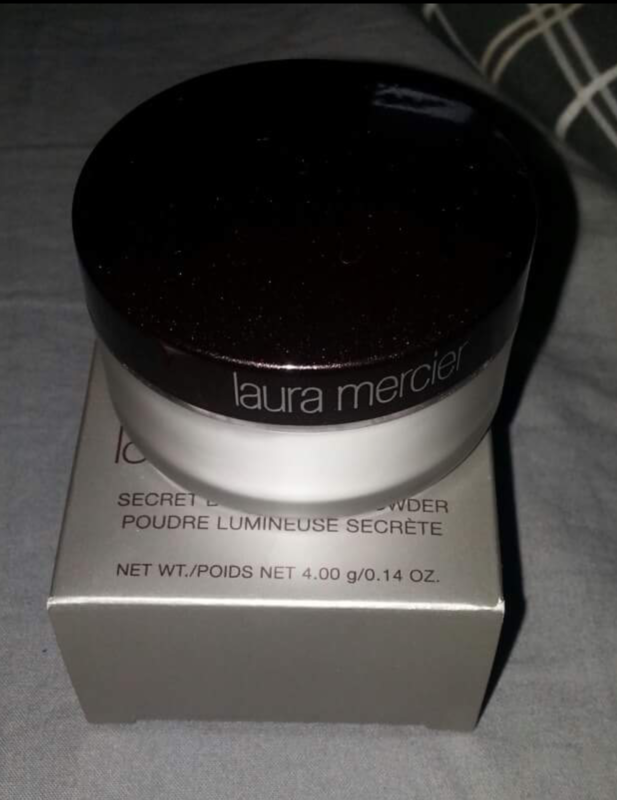 Laura Mercier Eye Primer (10/10). I’ve been using MAC’s paint pot for years now and I have nothing to complain. The eyeshadow can last for a maximum of 6 hours during a cold season and a maximum of 4 hours during summer. I also used NARS eye primer but my eyeshadow didn’t last long. It lasted for about 2 hours maximum during summertime. I didn’t use it again but I’ll try it next season. Now with Laura Mercier, my eyeshadow lasted 12 hours on a cold season and 8 hours during summer. Now that is something right? Eye Cream (1/10) : It didn’t remove the puffiness of my eyes and I hate the sting feeling everytime I put it on my under eyes. I still prefer Clarins eye cream (click here for details). 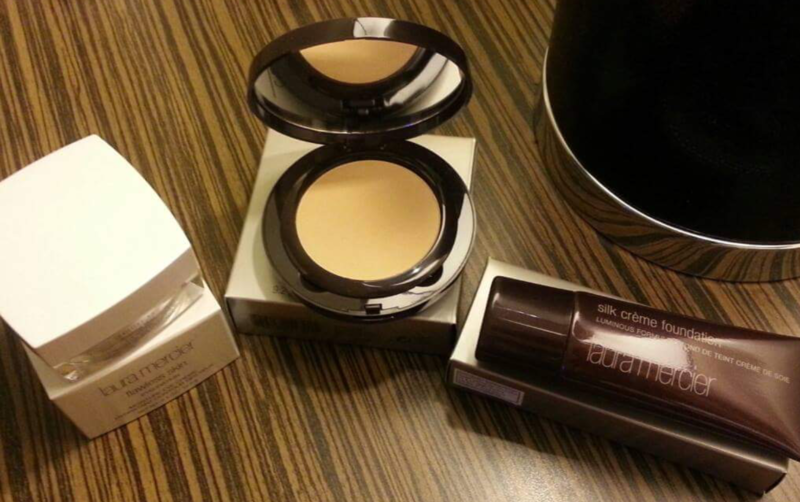 Powder (9/10) : The best thing about this powder is it looks like a powder foundation. 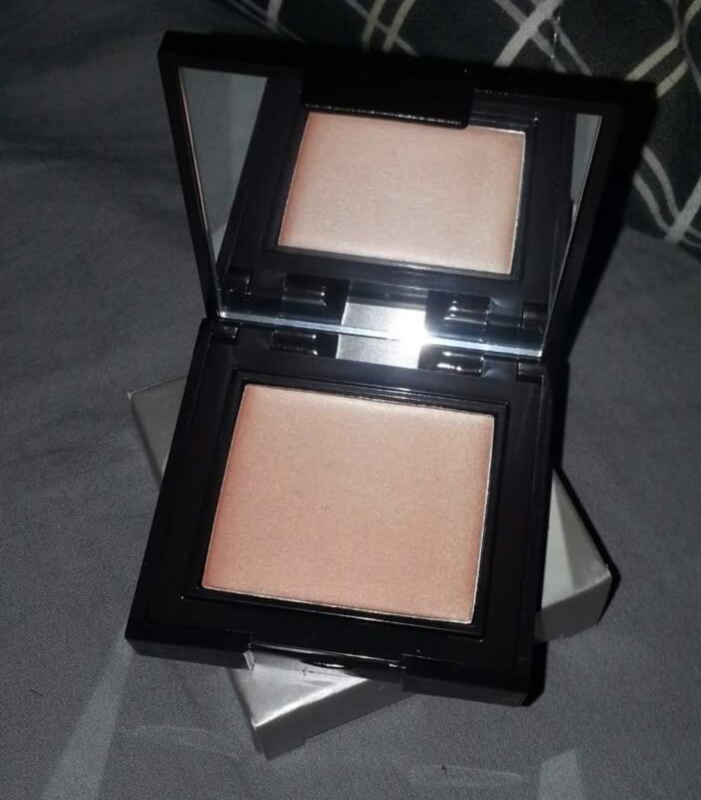 The quality of the compact is good and its sponge has its own container underneath. The coverage is great but again feels sticky when used with their foundation. I tried it with my Nars foundation and it was a great combination. Blush-On (10/10) : A small puff goes a long way. It’s worthy of its price because you don’t need too much to get the color you need. Tinted Moisturizer (10/10) : This is a good replacement for their foundation. I’m using it during my laid back days. The color lasts up to 4 to 6 hours. It doesn’t have good coverage since it’s a moisturizer but it doesn’t feel sticky at all. 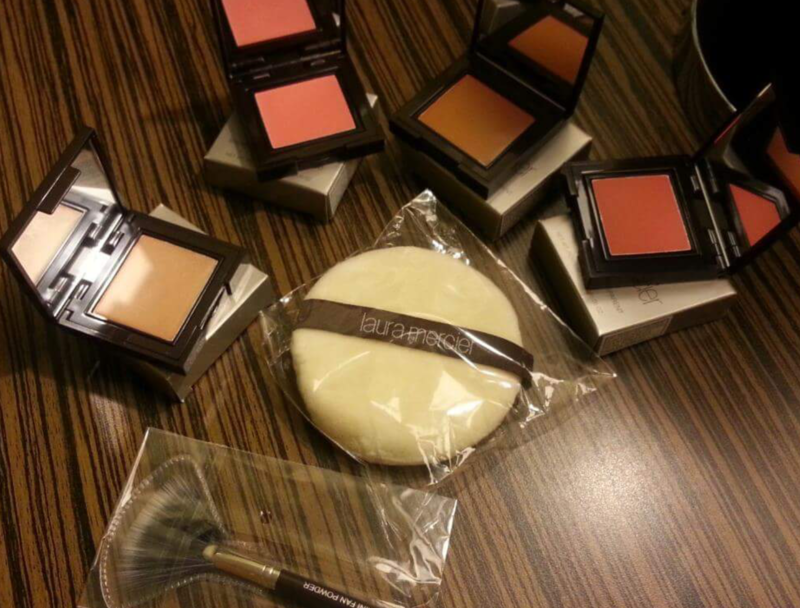 Sponge (10/10) : The sponge is perfect to use with powder after putting on the foundation. I love it because it’s quite huge and soft. I love the matte effect it gives. Lip Tint (8/10) : I find it hard to use. It’s not easy to get something from the compact because it’s not that glossy. The tint doesn’t last long but it gives your lips the glow it deserves. Again, it’s hard to get the product because it’s not too creamy. It doesn’t last longer and it doesn’t look matte. It feels sticky too. It works to those who have dry skin. Concealers (9/10) : It conceals very well and it does hide the dark circles but again it looks thick and feels itchy. I like Bobbi Brown’s concealer (click here for details) more. Make-Up Remover (9/10) : It removes make-up easily but I don’t like the sting it gives while removing the make-up off. Lipsticks (8/10) : Their lipsticks are not long lasting. It moisturizes the lips but there’s nothing really special about their lipsticks except the beautiful lipstick cases they have. Here are some samples of the lipstick colors I got. 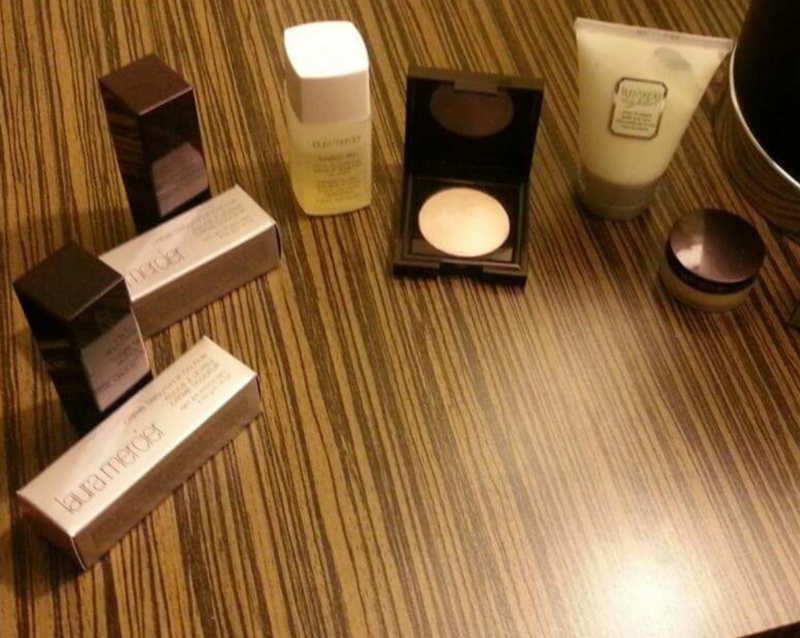 Face Primer (7/10) : It prepares the face before putting make-up on. I had pimples while using this. Though it gives a better coverage, there were times when my skin just resists it and there were times when they’re friends. It’s lightweight but feels sticky when used with their foundation. Body Creme (10/10) : This is just amazing! The scent and the moisture it gives is out of this world. It makes me feel relaxed. I never had any allergy while using this. Just hoard when you buy this because they tend to be out of stock often. Face Polish (9/10) : There were a lot of times that my pimples were diminished through this face wash. It has the ability to remove acne but it also has the power to make your skin dry. Do not scrub your face using this wash, it will irritate your face. Just gently wash it with water. 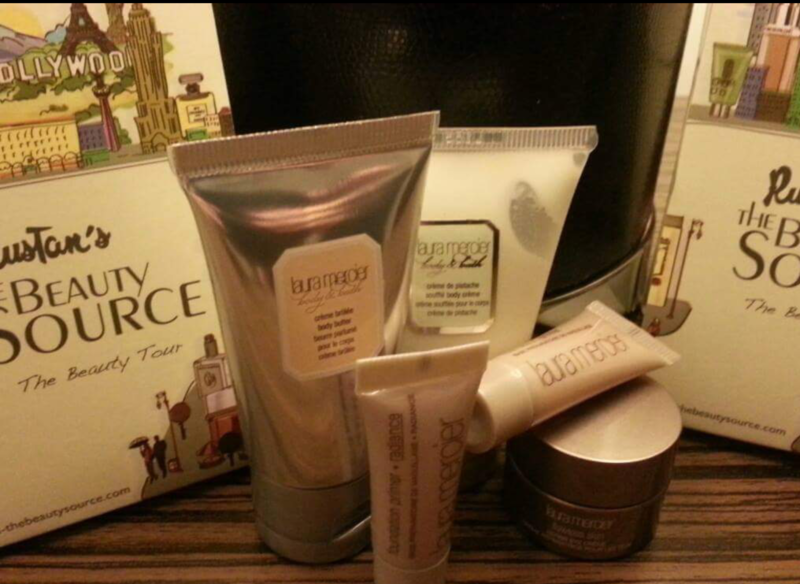 Visit their website for exciting promos and discounts by clicking here or be a member of Rustan’s Beauty Addict and receive different freebies. I’m not a professional make-up artist so don’t be too personal on me and get offended because of this review. 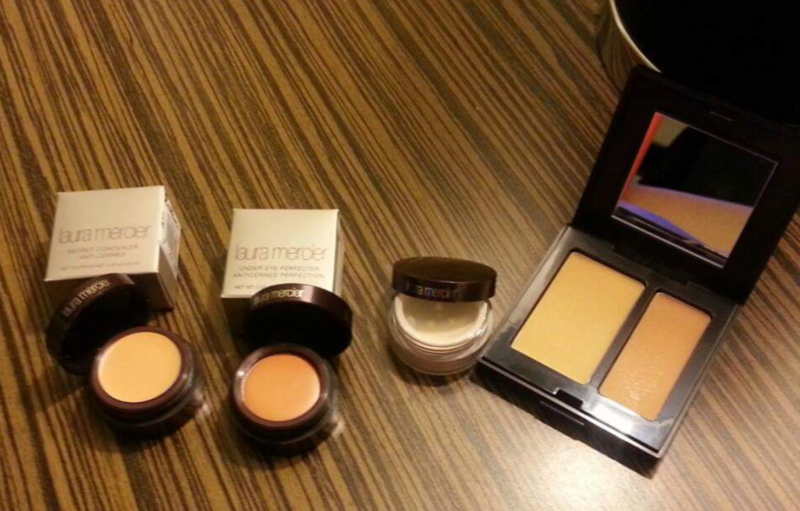 This is just my personal observation about Laura Mercier’s products and in comparison with the other brands I used. How about you? 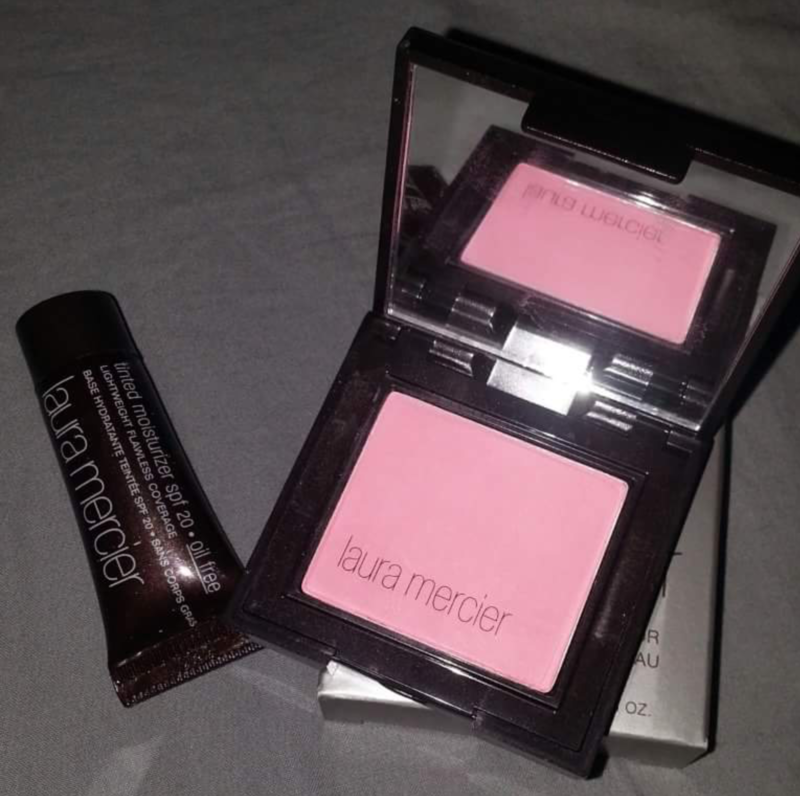 What is your favorite Laura Mercier item?